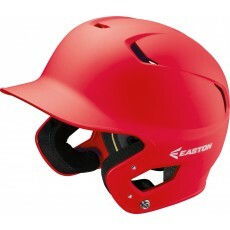 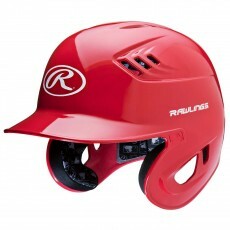 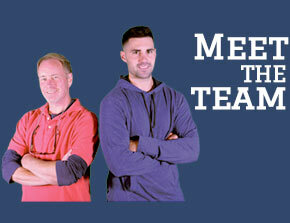 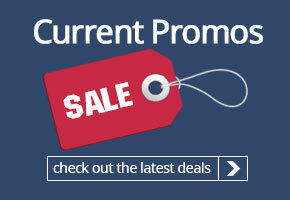 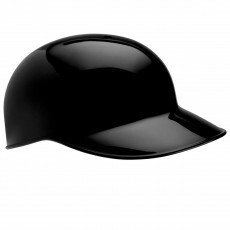 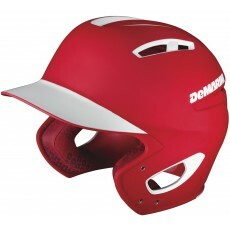 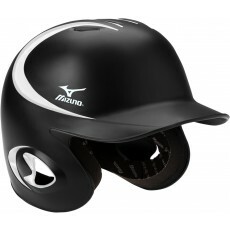 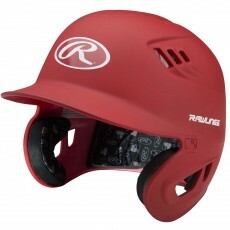 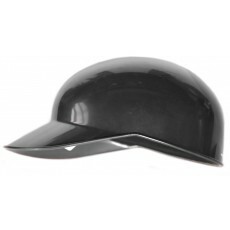 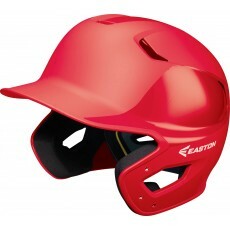 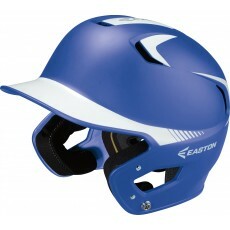 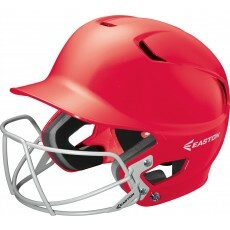 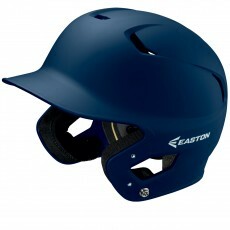 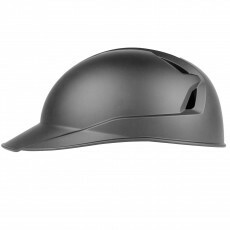 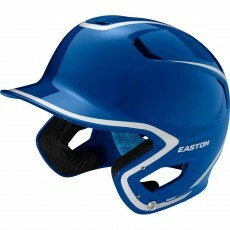 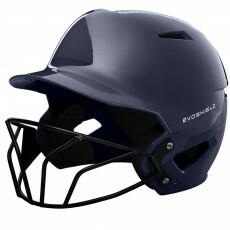 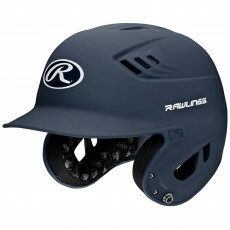 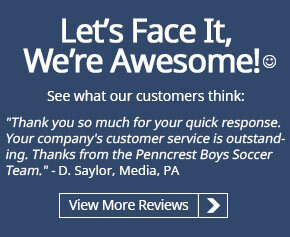 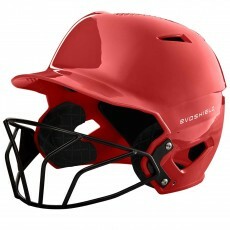 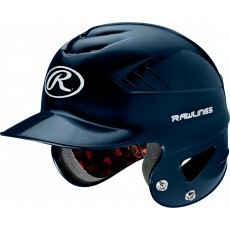 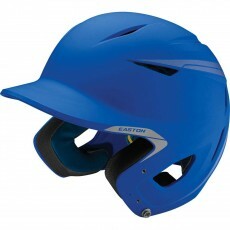 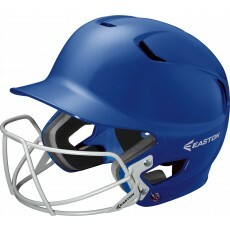 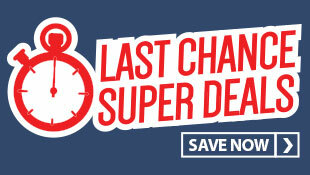 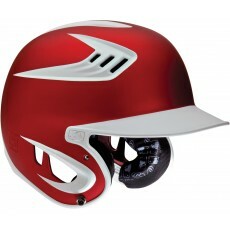 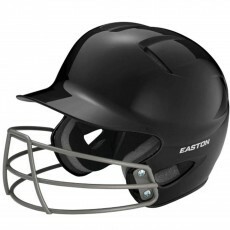 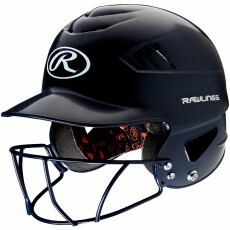 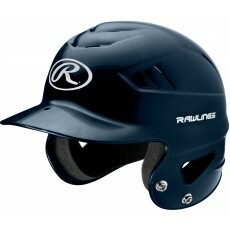 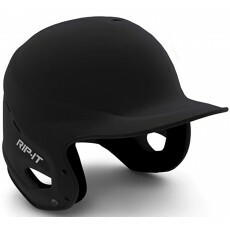 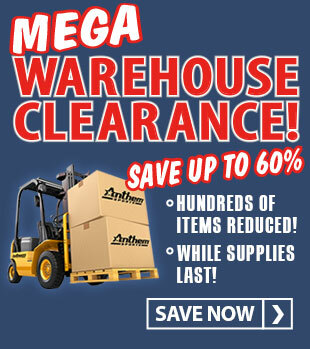 Anthem Sports offers batting helmets from top brands including Rawlings, Easton, Wilson, Mizuno, Rip-It and Schutt. 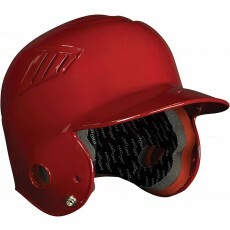 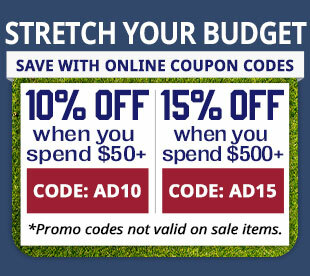 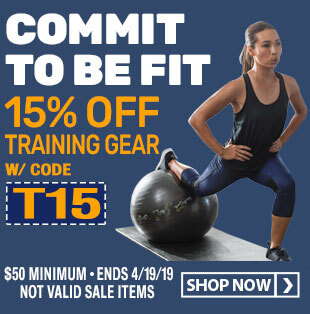 Our selection includes one-size baseball helmets to make sizing easy for your league, fitted bat helmets for better fit and added comfort, as well as youth batting helmets for players of all ages. 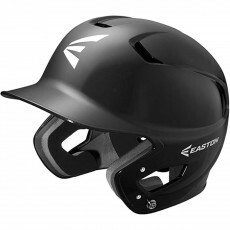 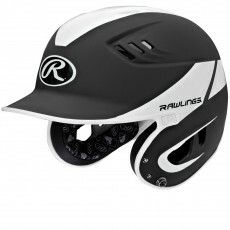 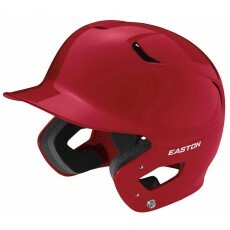 Choose from many styles like the rubberized, matte finish on the Easton grip helmets or a traditional glossy finish like the one on the Rawlings Coolflo batting helmet. 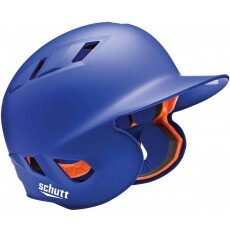 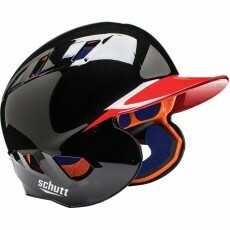 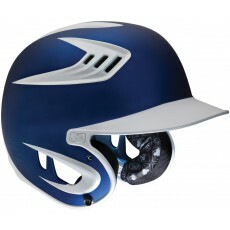 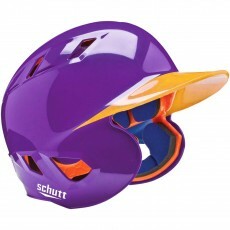 We have one-color, solid painted helmets, two-color designs and even custom, 3-color styles from Schutt. 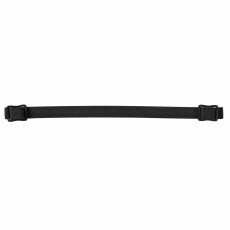 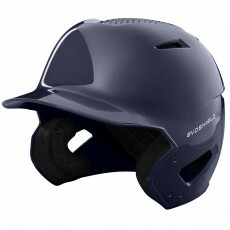 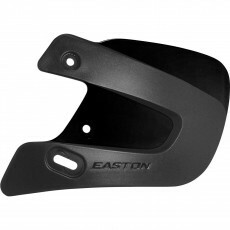 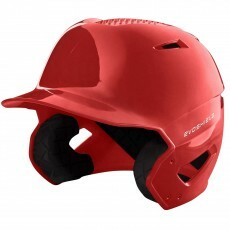 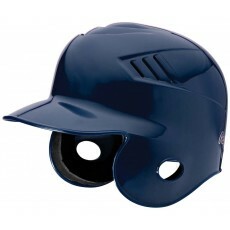 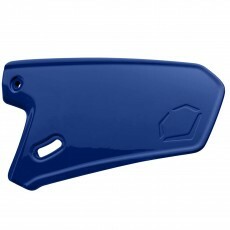 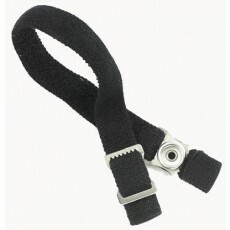 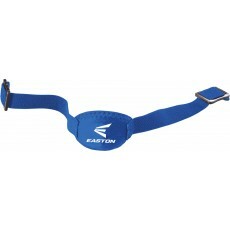 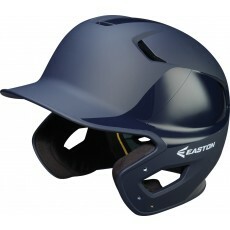 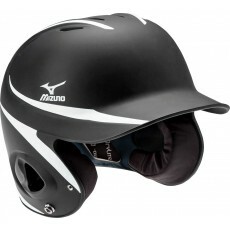 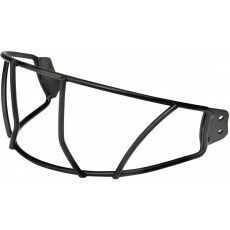 Youth baseball accessories include faceguards and chin straps for younger players. 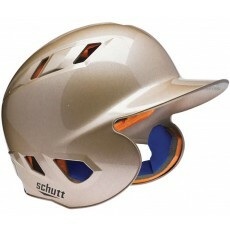 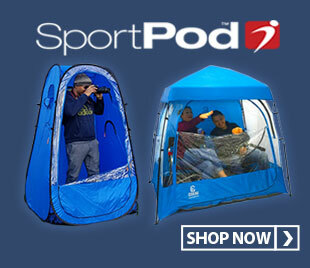 See our Helmet Size Chart if you need help determining the best size for you.